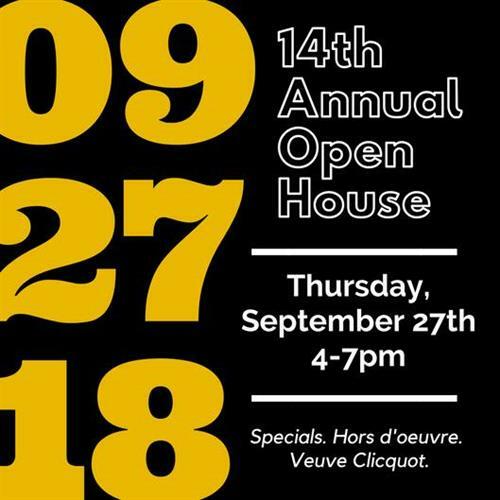 The Aesthetic Clinique invites you to join us in celebrating our 14th Annual Open House on Thursday, Sept 27th from 4-7pm. 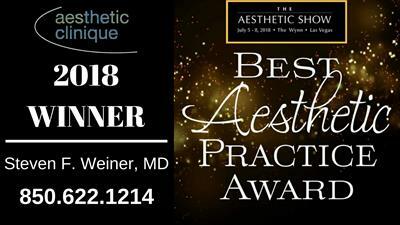 Enjoy specials on products and procedures, giveaways, hors d’oeuvres, and can’t forget the Veuve Clicquot. RIBBON TO BE CUT PROMPTLY AT 3:45 p.m.